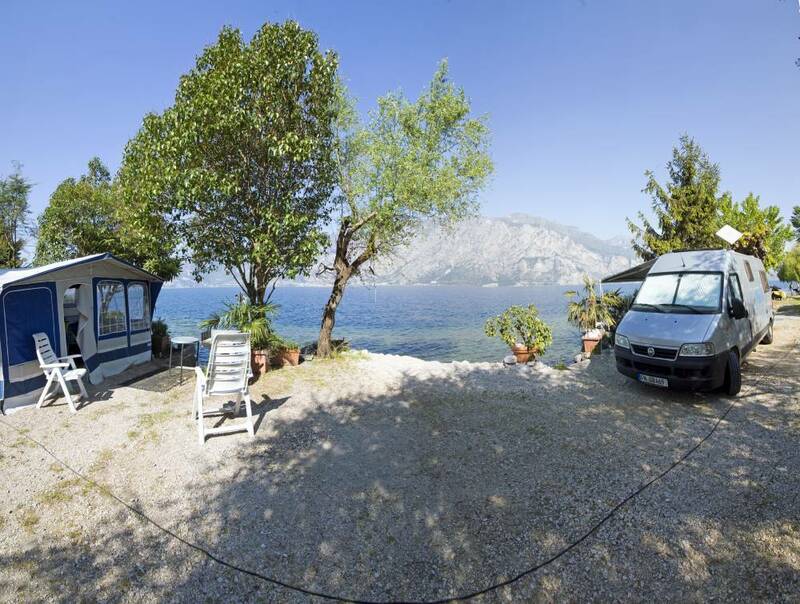 Our camping site is unique in Malcesine with its front lake position. There are 27 campsites with electricity. Available to our guests: WC, showers, basins, sinks, drains, toilets for the disabled. The camping has a private beach and also a deposit for boats and windsurfing boards. The camping area is embedded in a nice, large and shady olive grove and offers lake view. Nearby, there is a sailing and surfing school, where you also can hire equipment. 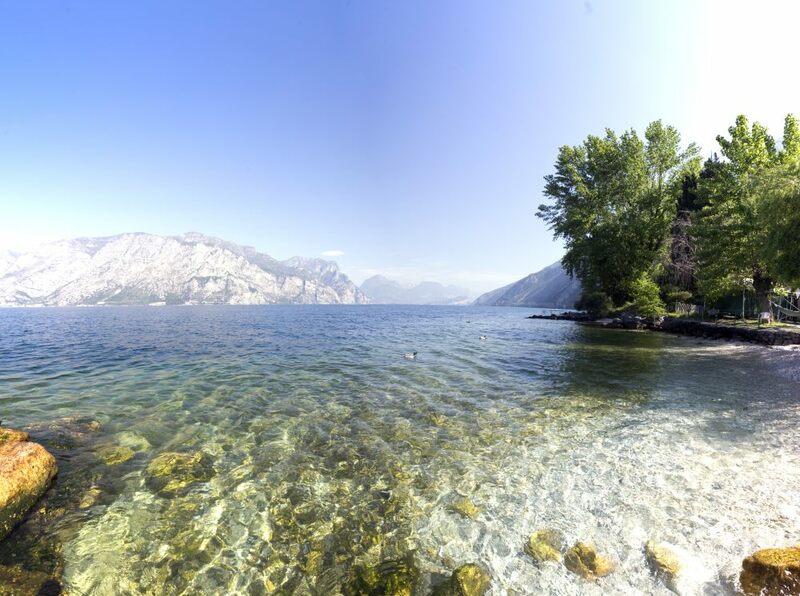 Those who love nature, may enjoy marvellous walks on the mount Baldo.